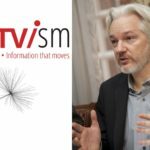 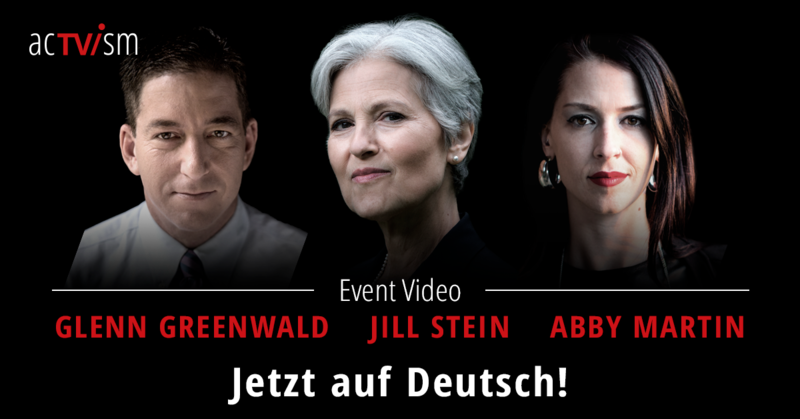 Glenn Greenwald, Jill Stein & Abby Martin Event – Now Available in German! 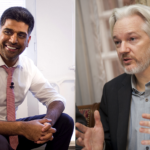 We are happy to announce that the entire event has been successfully translated, voice-synchronized and edited by our volunteers into the German language and can be viewed by clicking here. 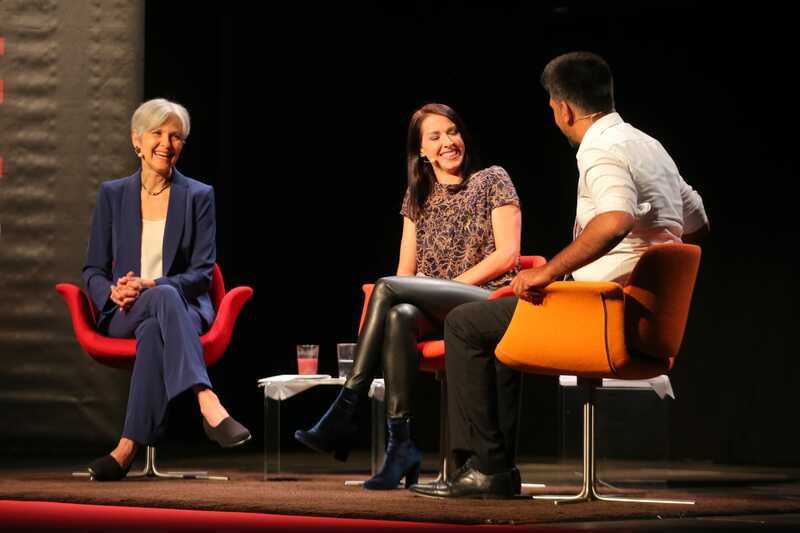 On the 6th of May 2018 we organized an event at Muffatwerk in Munich with Glenn Greenwald, Jill Stein & Abby Martin under the title “Freedom & Democracy: Global Issues in Context 2.0”. 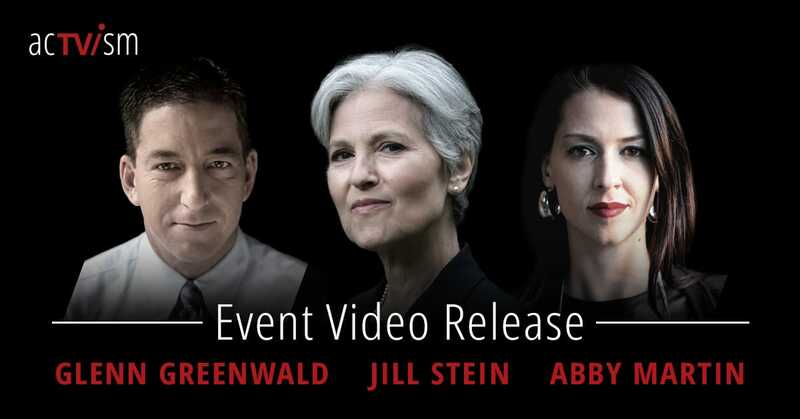 Abby Martin, Jill Stein and Glenn Greenwald Event – Photo gallery and further information can be found here! 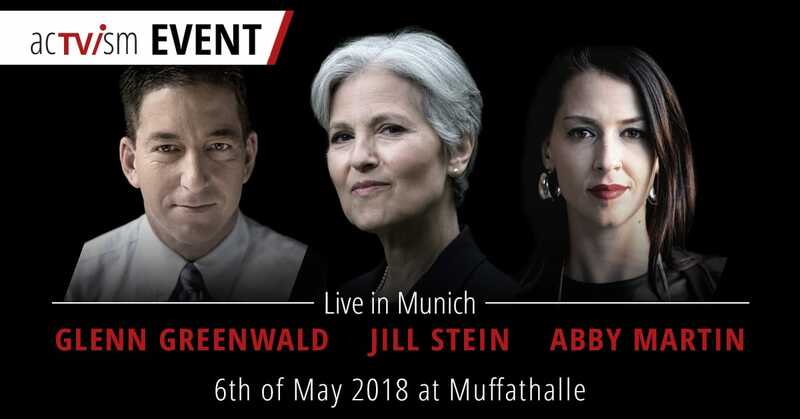 EVENT IN MUNICH with Glenn Greenwald, Jill Stein & Abby Martin: Freedom & Democracy – Global Issues in Context.